The Israeli Premier League will act as an official partner of the FSI2019 conference to be held in Tel Aviv and Jerusalem this coming June. The aim of FSI2019 is to create the perfect setting in which leading global sports and media companies of the get a front row seat to view local breakthrough technologies on their home court. 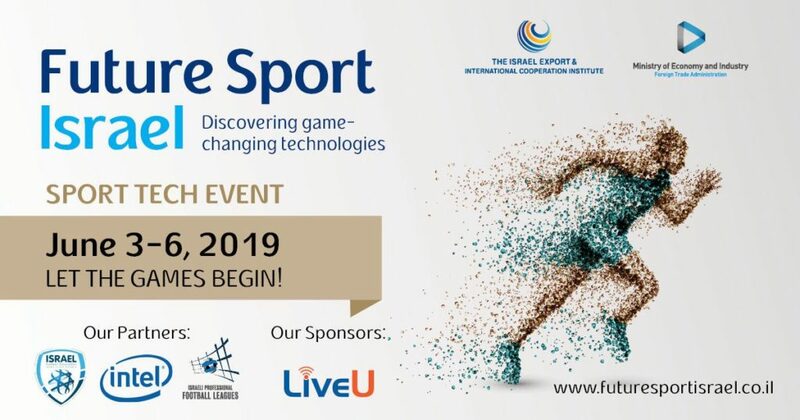 The event will take place in Tel-Aviv and Jerusalem, and will provide a unique overview of sport tech, including technology showcases at Netanya stadium and at “Menora Mivtachim” Arena in Tel-Aviv. In addition, B2B meetings and round tables will host in-depth discussions on industry trends and additional subjects. Nicolas Lev, CEO of the IPFL says: “The IPFL is fortunate to have the opportunity to harness the unique and tremendous creativity of rhe “Start Up Nation” for the benefit of Israeli football. For us this is another way of leveraging local football with innovation and creativity. Following the successes of FSI2017 we are honored to partner with the Israeli Institute of Export in this unique event. We invite our colleagues at the European Leagues to be our guests in this exclusive event and join key decision makers in sports and a variety of companies which were selected by the Israeli Export Institution to take part in this event”.